The skeletal remains of four more children have been excavated from the Mannar mass grave site today, the judicial medical officer, Dr Saminda Rajapaksa said. The new finding brings the total number of skeletal remains of children to 27. 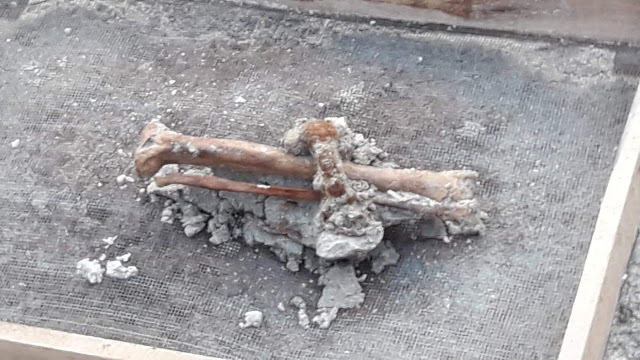 Rajapaksa, who is in charge of the excavation, said that carbon testing on skeletal bones sent to Florida last month was due to start within a week.